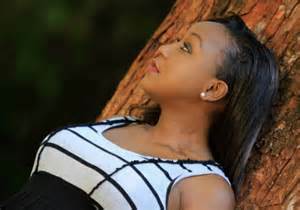 The queen of TV in Kenya Betty Kyalo is without a doubt the ideal chille for any normal dude. The elegant and impertinent s3xy screen siren has truly mastered the art of attracting people to her, especially men, and it’s really working to her advantage. Dennis Okari happens to be the luckiest dude who managed to convince Betty to be his mistress. Many men envy him but there is nothing you can do about it. The two are set to walk down the aisle and here is the photo of the couple that proves loves is in the air, but wait, look at it closely.